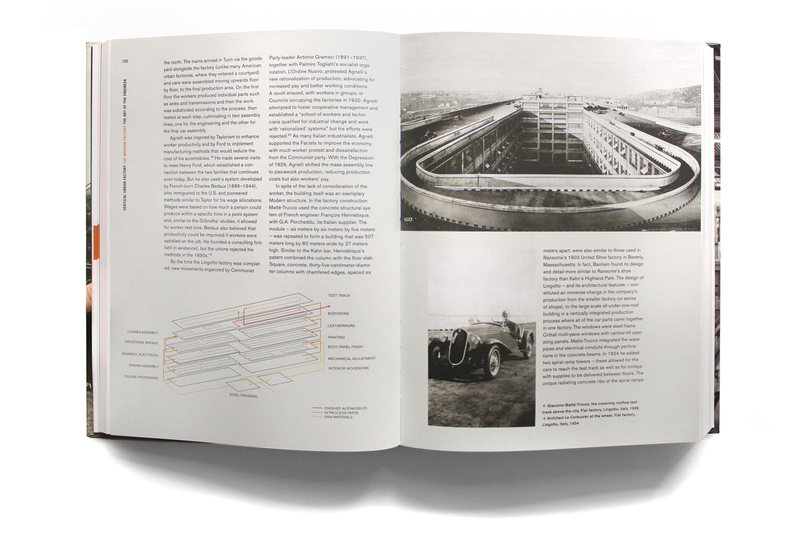 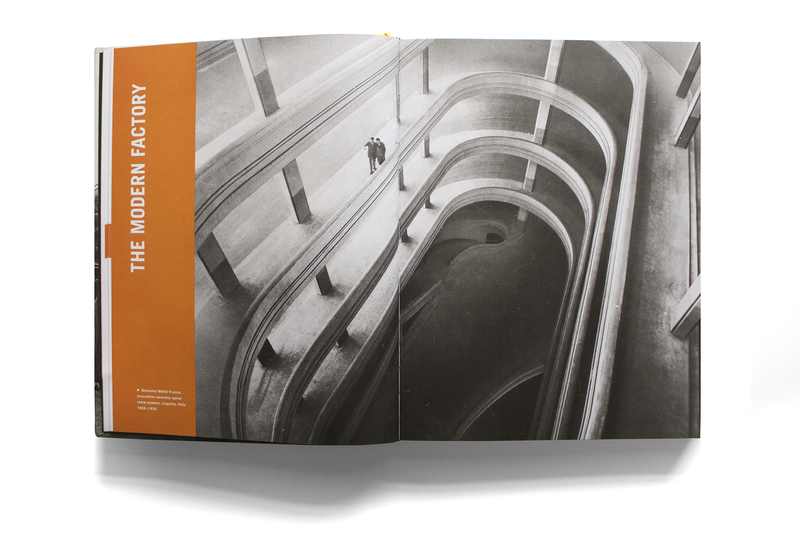 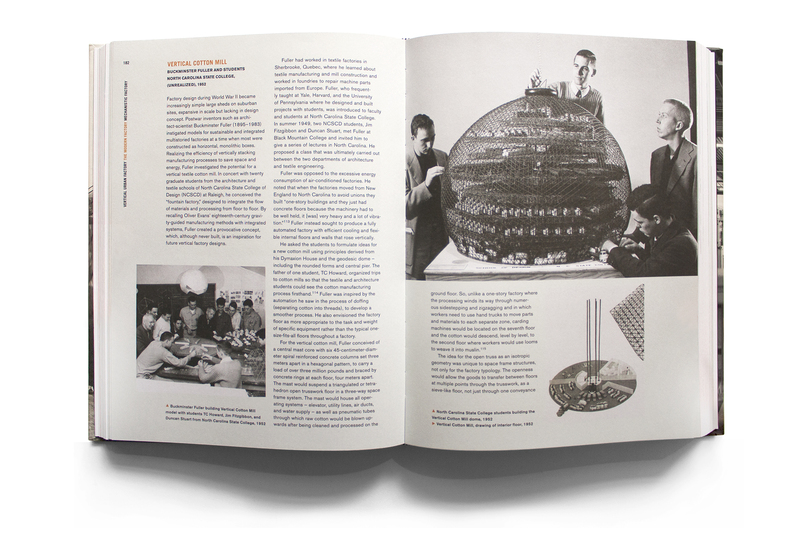 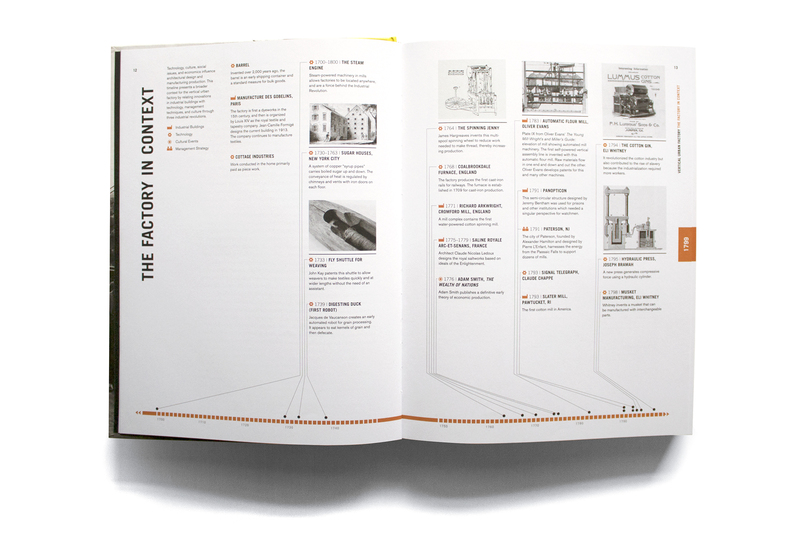 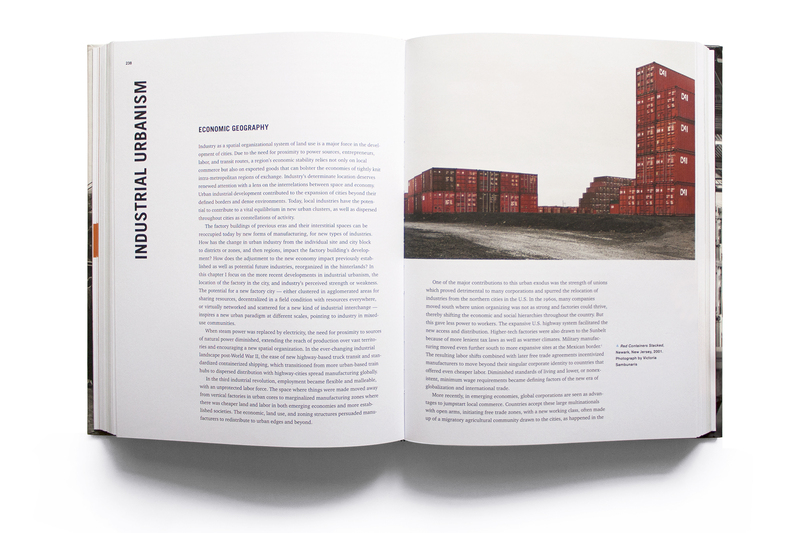 A 480-page book focusing on urban factories that are significant in their design and contribute to a vital environment. 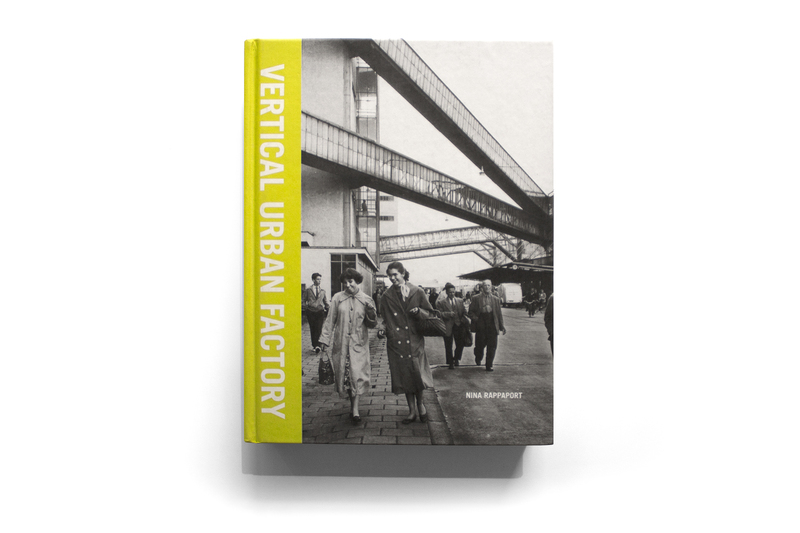 Written by Nina Rappaport, the book re-examines modernist and contemporary factories and issues of labor in the city while provoking the future of urban manufacturing. 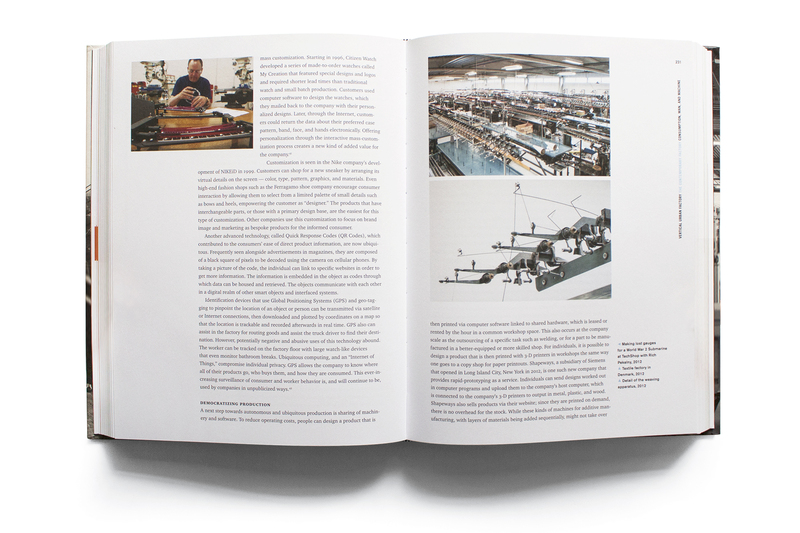 It shows that once factories are cleaner and greener, smaller and taller, hybrid and flexible, they can be reintegrated into city life creating a new paradigm for a sustainable, mixed-use, and more self-sufficient industrial urbanism. 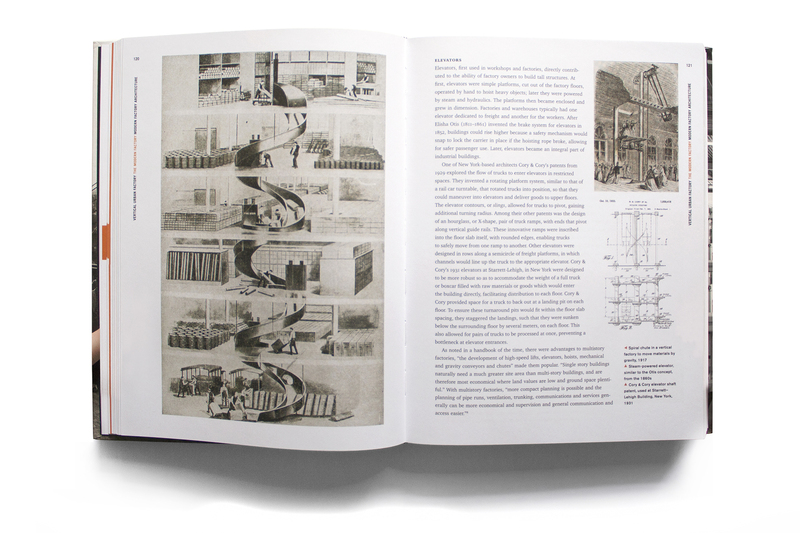 We also designed the exhibition.